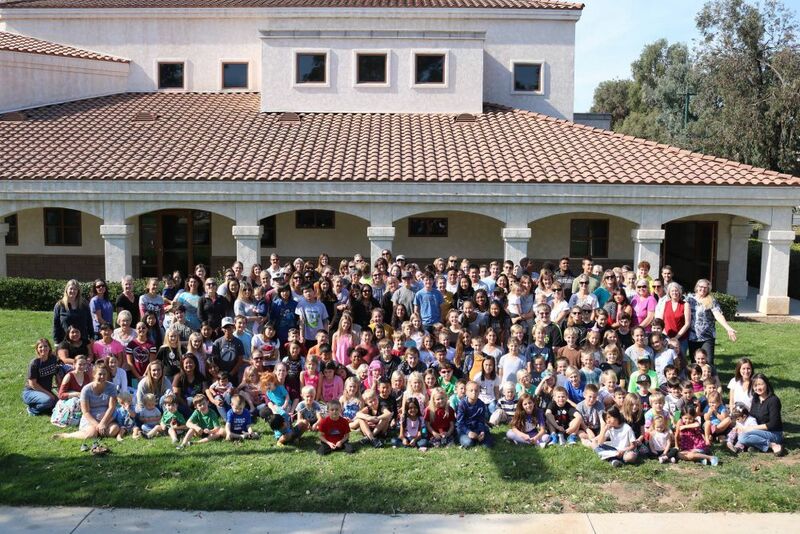 You are warmly invited to an open house for Christian Family Schools of Poway. Please invite your friends and family who are interested in what it means to be part of our community. We will give an overview of what makes our support group unique, briefly explain how our class day works, as well as answer questions. You are welcome to bring your children. However, we do not have childcare, so you may want to bring something to occupy them. Children are at play on the church grounds and supervised by volunteer parents if you would like to allow your children to play outside with other co-op children. We look forward to meeting you. Christian: Every form of education teaches a world view. Whether consciously or unconsciously, when we choose a school, when we choose a, curriculum, when we choose an environment, we are choosing what world view will be imparted to our children. Family: A strong family bond does not just happen. Our society promotes generational estrangement. As homeschoolers we are able to make spending time as a family unit the norm. Schools: When we school at home, we are able to customize the educational process. We are able to give our children the time, attention, and curriculum suited to their unique needs. Academic excellence is to be strived for, but character is primary. Please sign up here to let us know you are coming. If you have any questions, please email our co-op coordinator Heather at servingcfs@gmail.com. Join us for our Annual Used Curriculum Sale! Come early as people begin selling as soon as they set up. Everyone is welcome to sell books/curriculum. Please bring your own table(s) and pop-ups, and price your items ahead of time. Be sure to bring small bills for change or more conveniently install paypal on your smartphone for instant payment. Come early for the best spots. We will be asking for a $5 suggested donation to Family Protection Ministries from each seller. This will be collected during the event. We encourage student entrepeneurs to set up a booth and sell as well. We love our budding business people! We'll have a raffle for a CFS Poway membership, and gift cards to enjoy during the summer. Do you have curriculum donations? We would love to take them! We will be selling some of the donations to benefit FPM and also keeping some of them for our library to bless other families. Come and enjoy the fair, all at once or a little at a time. 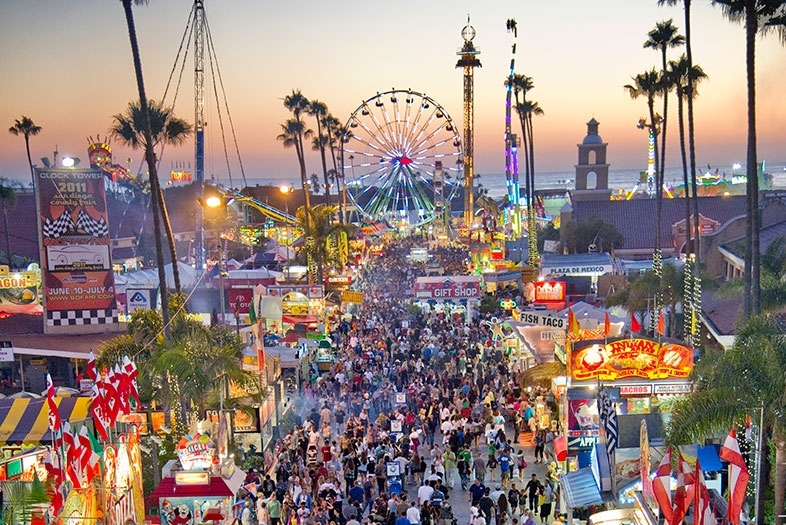 We at CFS Poway have enjoyed organizing this group buy so that your family can enjoy the fair as much as you'd like at a very nominal price. You can park for free at their off-site parking and see tons of free shows and exhibits and all it costs the price of one day's ticket. We are so excited about this chance to experience OZsome! The deadline to sign up is May 20th. Click on Fair Ticket Pricing tab for more information. • Unlimited Fair Admission $20.50 ($449 retail value). Enjoy all 27days of the Fair for one low price-a $540 retail value! Same price for all ages, 6 and older; ages 5 and younger are admitted free. A Photo ID required is required at the gate for ticket users. • Single-day child admission $14.50 These tickets are valid any one day for ages 6-12, ages 5 and younger are admitted free. Children 12 and younger are admitted free on Friday's, May 31, June 7, 14, 21, and 28, 2019. • Single-day senior admission $12.50 These tickets are valid any one day for ages 62 and older. General Parking Voucher $17.50: This is a general parking voucher and is to be surrendered to the parking attendant. Voucher holder must park where directed by the parking attendant. It is not avaliable for perferred lot parking. This year we are going to see if there is enough interest in the parking voucher. We need a minimum of 20 vouchers in order to purchase this item. If we have enough to purchase them then we will include this fee in your balance. • Visitors of any age may use this ticket. A photo ID is required for all ages 6 and over. Children 5 and under are free every day. • The ticket is not transferable and must be presented with a school, state, or government-issued photo ID. Persons who do not have an appropriate photo ID may not use this ticket. Ticket user will legibly write his or her name in ink on the ticket prior to arriving at the Fair gate, not when the ticket is purchased. To join our group, click on "Join" at the very top right side of this page. Our year runs from July 1st to June 30th and the annual fee for our support group is $50 for 2019-20. This family membership expires each year on June 30th. For those joining after December 1st, membership is prorated to $25 for the remainder of the year. Membership signups for 2019-20 will open May 15. If your family is struggling financially, please contact JJ at membership@cfspoway.org as we have limited scholarship funds available. Have all your children graduated? You are invited to join at the special alumni rate of $10 per year. Homeschooling families who live out of state are welcome to join as well. You will be able to participate on the forums, classifieds, and receive our quarterly newsletters. The cost for this is $10 per year. If you are family in full-time ministry, we offer a discounted membership of $25. Did you sign up to join without paying immediately? Now you can't get back to the paypal window - so either write a check and mail it to CFS Poway at P.O. Box 1824, Poway, 92074 or log in to your paypal account and send payment to: payments@cfspoway.org Please make a notation as to what the payment is for so that we can assign it to the correct account. Please note that payments made by mail may take two to three weeks to process. Thank you! If you want to sign your child(ren) up for Co-op classes for our fall term then you will also need to pay a facility fee of (2019-20 fee has not been set) $--- (for one child) or $--- (for 2 or more children.) This fee must be paid before you will be allowed to enroll in classes. You can register for class day after your membershp is processed. If registrations don't work out for you and you end up dropping co-op before the fall term begins, this fee will be refunded if you notify JJ in writing at membership@cfspoway.org. 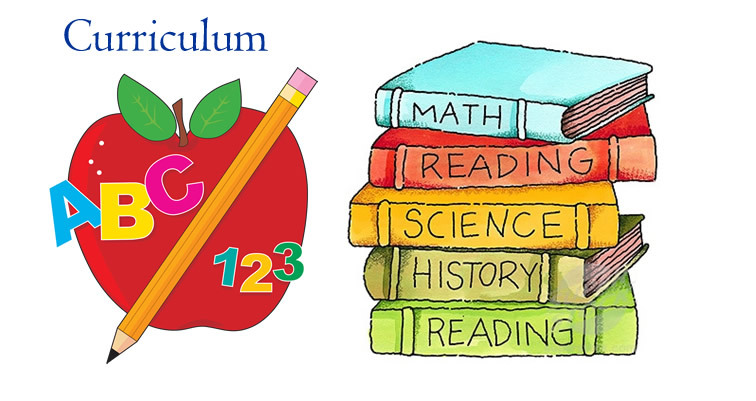 Class enrollment begins 8/1 for teachers, 8/2 for privately homeschooling famlies, and 8/3 for charter families. Popular classes do fill quickly, so please have second or third choices when possible. Our current list of proprosed classes for the fall is available here. 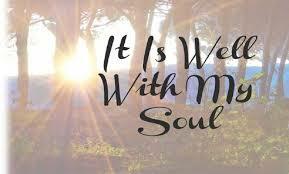 We generally offer between 50 to 60 classes annually. Please note that this list is in progress and will not be finalized until late June. Our most recent class schedule is available under the Co-op Info & Classes link on the menu above. Make sure you are keeping the required records by reading the articles here. and here. See what's coming up by going to our calendar!